Every single customer I have introduced to Paul Cronin has thanked me 100 times. He's good, really good at what he does! Paul is co-presenting at this event on April 24th. You’ll want to consider clearing your calendar. It's the one-year celebration of the launch of Millennials Matter: Proven Strategies for Building your Next-Gen Leader. Thank you to my colleagues at Women SalesPros for joining me in getting this valuable leadership resource into the hands and onto the desks for leaders around the globe! 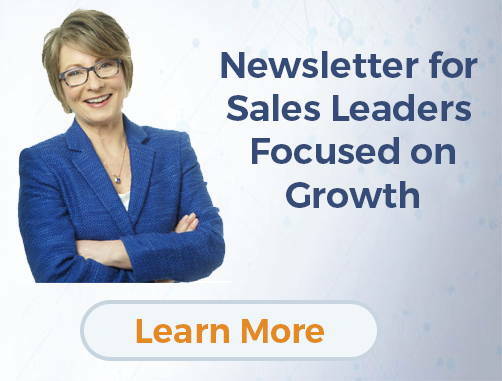 Women SalesPros is a group of top sales leaders with the purpose of equipping B2B Sales Leaders, and helping them grow their revenues, take market share, and create high growth sales cultures. I am so proud to be part of this elite group of sales development experts. At the bottom of the article, I share 5-star reviews received from Women SalesPros. Women SalesPros Rock!! Do you need to ramp up sales performance for your Millennials BDRs and salespeople?